Consider the purpose of praising students in the classroom. Why do teachers do it? Certainly, we want our students to feel good about their efforts in the classroom and we also want to encourage them to stay motivated to work and learn, but did you know that some well-intentioned praise can actually have a negative impact on your students? Let’s take a closer look at the types of praise offered to students. 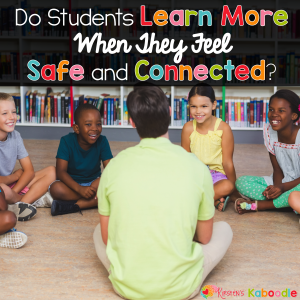 What does effective student praise look like and what kind of praise falls flat? General praise should be avoided. Using “great job” or “nice work” sounds positive, but it doesn’t give your students specific feedback about what was great. 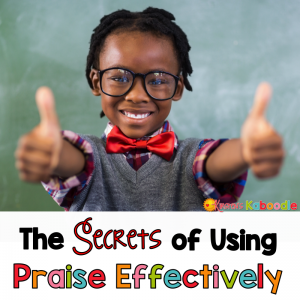 You can increase the likelihood of a behavior reoccurring by pairing general praise with specific, observable feedback. Excessive praise in the face of mediocre effort does not increase the likelihood that students will work harder in the future. In fact, it can have the opposite effect. This type of praise becomes meaningless to students. Avoid telling students that they are smart! 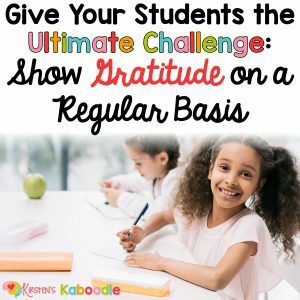 Research shows that this type of praise actually reduces the likelihood that students will tackle a challenging task. Students begin to believe that “smart” is synonymous with information coming easily. The message is that when someone has to work really hard, they are not so smart. When we are trying to help students develop a growth mindset, this type of praise is counterproductive, as it doesn’t encourage them to be risk-takers or to embrace challenges. For students with a low self-esteem, avoid excessive, general praise. Though your intentions are good, students need to hear very specific feedback about their efforts and persistence. Excessive praise that is general teaches students that you don’t expect much. Praise efforts and progress. If you choose to praise the outcome of an assignment or project, pair it with a specific, observable behavior that led to the outcome. What effective strategies did the student employ? 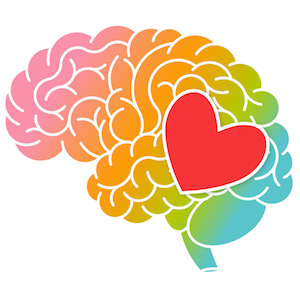 Praising effort and strategies increases the likelihood that students will develop a growth mindset. When students understand that they have control over the effort they put in (that ultimately leads to success), they are more likely to believe that they can succeed when faced with challenging tasks. Armed with this information, I’d also like to challenge you to take a look at the awards you provide for students. Are you using awards that reinforce something that comes easy to a student or are you reinforcing a student’s inherent character (like perseverance or courage)? If you’d like to switch things up a bit and use awards that have the potential to leave a lasting impact on your students and encourage a growth mindset, I challenge you to try using awards that point to their positive character traits. 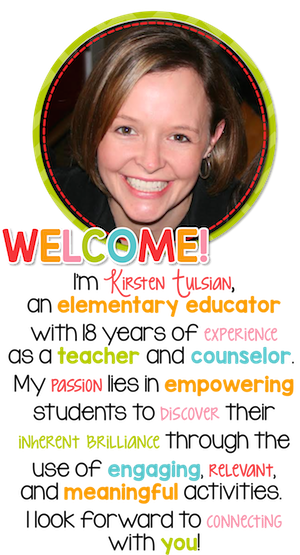 Begin by creating a list of positive character traits and select students who embody each trait. In this way, you are reinforcing a personality trait or characteristic that will serve them well into the future. 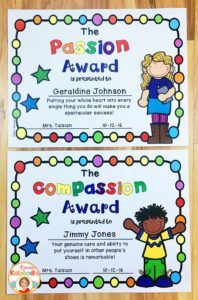 If you’d like some ideas about how to develop these types of awards, you can take a look at these character traits awards. Remember that the goal is to empower students so they feel armed and ready to face challenges! We certainly don’t want not to inundate them with meaningless, general, or excessive praise that fails to encourage them to take risks.